Posted 2:31 am by somethingssacred & filed under Uncategorized. 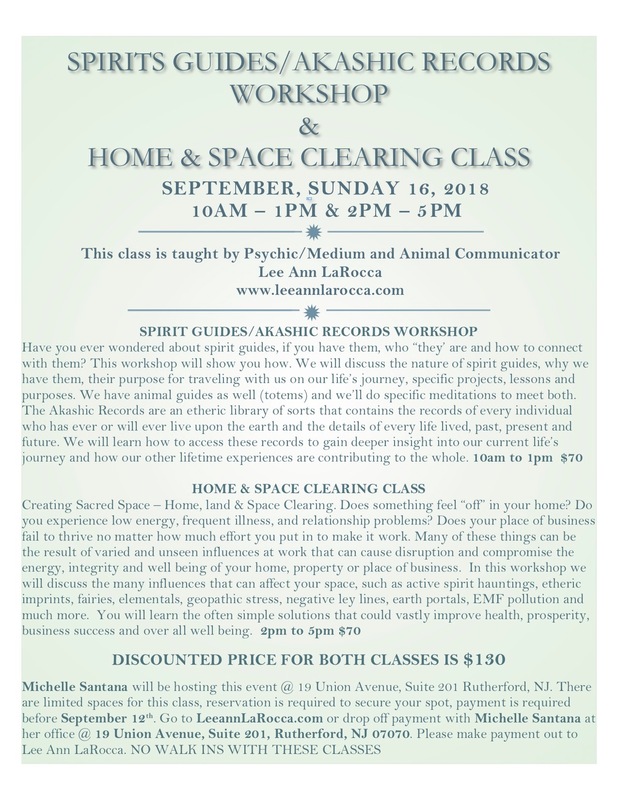 Spiritual Protection And Cleansing Class. 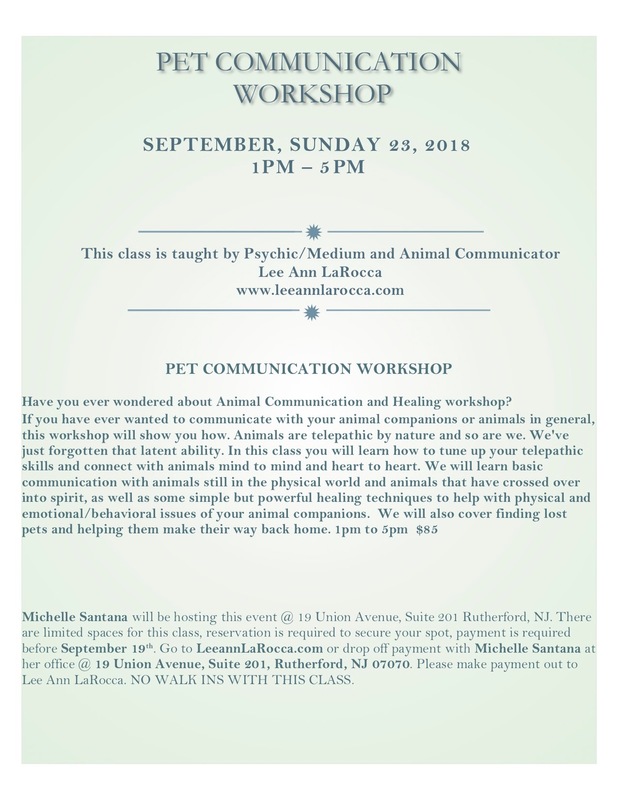 Psychic Development Class.